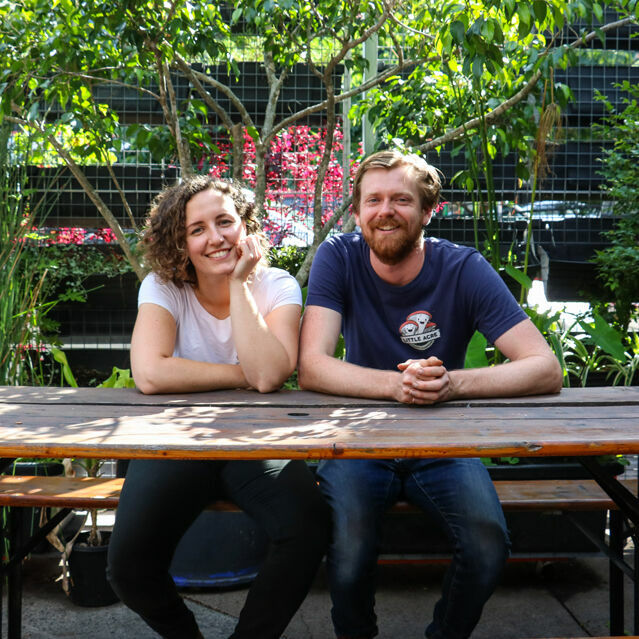 Little Acre is Brisbane’s only inner-city mushroom farm. 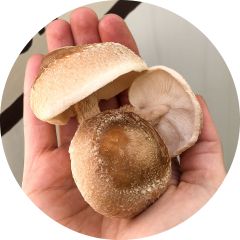 We supply our high-quality and delicious gourmet mushrooms to restaurants and cafes in the local area. We use the latest technology and proven cultivation techniques so our farm can run reliably with the smallest footprint possible, all year round. Our farm is based in the heart of Brisbane, meaning we can even deliver to some of our restaurants on foot - talk about low food miles! 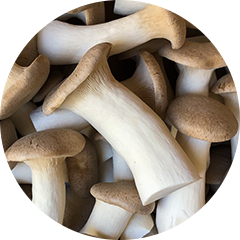 We personally harvest, pack and deliver to ensure premium quality and freshness and our mushrooms are 100% Australian grown. and small-scale local food production is the way of the future. 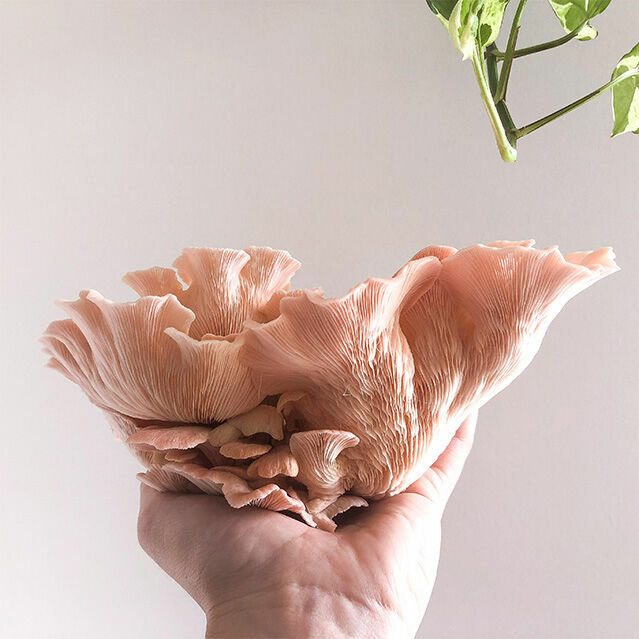 to restaurants we want to engage with our community to increase awareness about sustainable urban farming in our cities, offering workshops to teach you the easy way you can grow your own gourmet mushrooms at home! This stout, thick fleshed mushroom has a sweet, delicate flavour. Both cap and stem are beautiful to eat with a meaty texture often compared to abalone. 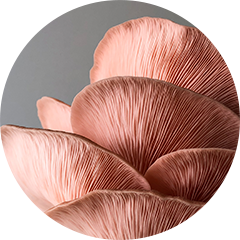 It holds its form when cooked and its elegant mushroom shape looks amazing in any dish. Our personal favourite! Oyster mushrooms have a mild, nutty flavour. good tossed in a wok. A real all-rounder. available in our medley box. The famous Shiitake mushroom has a rich, buttery, meaty flavour. If you’ve only ever had the dried variety you really must try fresh Shiitake, there’s nothing like it. Add Shiitake to any Asian dish and it’s sure to pack a flavour punch. Sign up to our mailing list and keep up-to-date with news from the farm, upcoming workshops, new varieties, and exclusive offers. For all enquiries call or email and we'll get back to you as soon as we can.